After many years of perseverance & constant touring The Whitlams had their breakthrough album in 1997, which saw their song 'No Aphrodisiac' make it to #1 on JJJ's Hottest 100. At the 1998 ARIA Awards, they won Best Group as well as Song of the Year and Best Independent Release for their third album 'Eternal Nightca'. In 2011 this album was placed 27th on the ABC's My Favourite Album poll, and more recently was voted no. 17 in JJJ's Hottest Australian Albums of All Time. 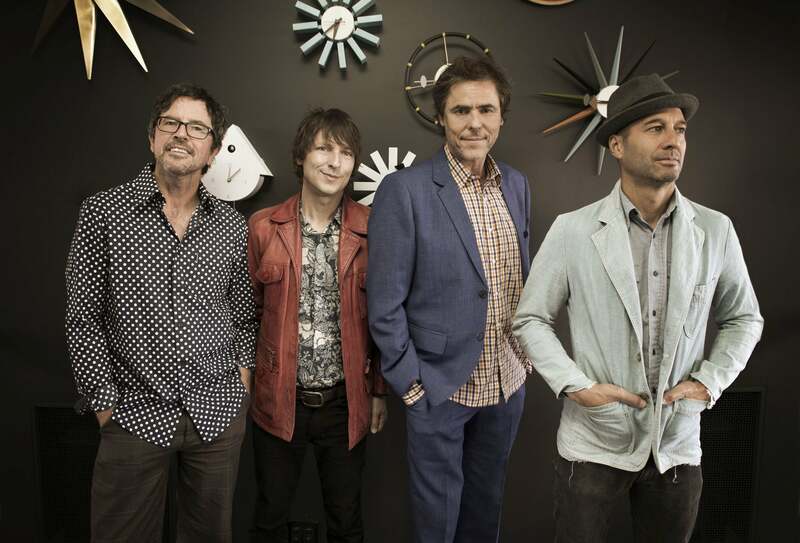 The Whitlams recorded output, spans seven albums since 1993, and includes the double platinum Love This City, the number 1 album Torch The Moon and Truth, Beauty & A Picture of You - Best of the Whitlams which sat in the Top 10 for six weeks. More recently, front man Tim Freedman released a solo album on Sony titled Australian Idle and toured the country in his one man show Everybody's Talkin' 'bout me about the life and music of Harry Nilsson. The Whitlams are Tim Freedman on piano and vocals, Jak Housden on guitar, Warwick Hornby on bass and Terepai Richmond on drums. Combining traditional music with unexpected experimentation William Crighton is a fiery punk folk balladeer who's reputation as a 'must see' live act is growing quickly throughout the world. With critical acclaim from Triple M, Rolling Stone Australia and The Brag, Rachel Maria Cox and band have honed their unique flavour of emo-pop. A proud advocate for non-binary people and gender diversity in the music industry, Rachel Maria Cox is an artist to watch out for. Rachel Maria Cox, is a current recipient of the American Express Music Backers Grant Program - an initiative dedicated to supporting the Australian music industry by giving artists, venues, businesses and fans the opportunity to share in a grant program valued at $1 million. Find out more about the American Express Music Backers Grant Program.